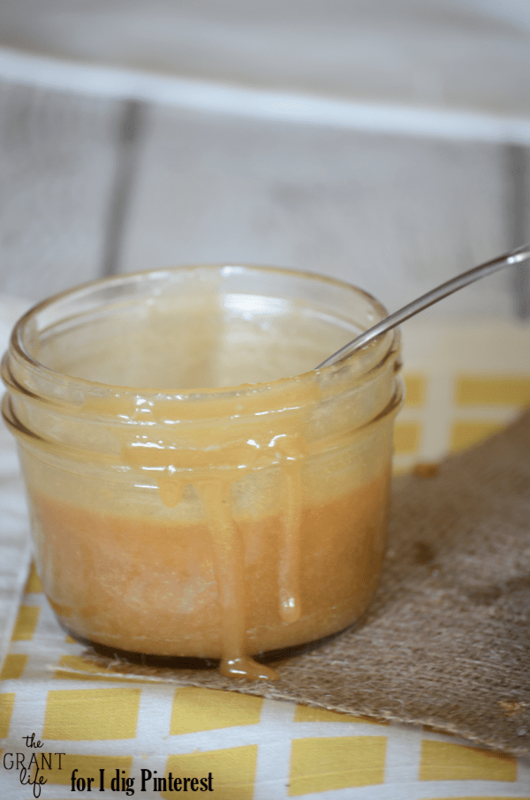 You are going to love how easy this homemade caramel sauce with cream is to make! You only need a few basic ingredients and a pot to cook it all in. Something crazy is happening down here in South Texas. Its the middle of May – and its still nice out! Now I’m not complaining at all but its just a wee bit different from what we are use to this time of year. We are normally in the upper 90’s and spend most of our time inside because its too hot. Totally not the case this year. 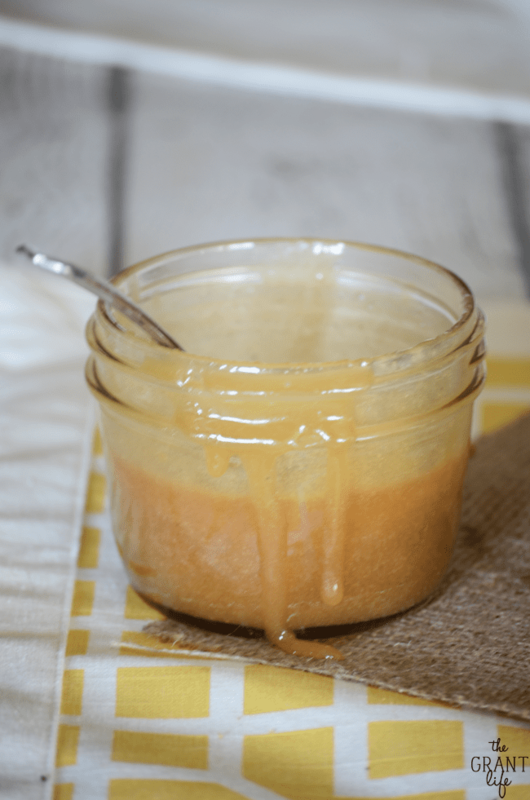 There are several different ways to make homemade caramel sauce but this one with cream is my favorite! It’s easy to make and always comes out super creamy. The cream helps thicken the caramel sauce and it’s just amazing. You don’t need any special tools to make this sauce and the ingredients are pretty basic. I bet you even have most of them in your pantry now! Brown sugar is a staple in most bakers pantries and any kind will work in this recipe. Light or dark, both work! 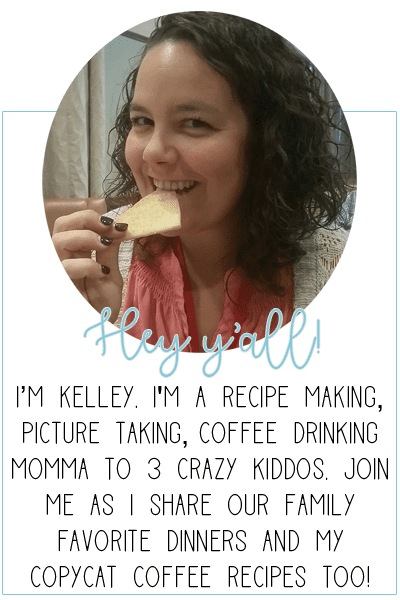 If you want, you can even try making homemade brown sugar too! When it comes to the butter, the better the butter the better the caramel sauce. Use a good quality unsalted butter. If you do use salted butter, omit the salt from the recipe. The key to this caramel sauce is using heavy cream. You can find it in the dairy aisle near the milk and coffee creamer. You can use light cream but heavy cream is recommended. 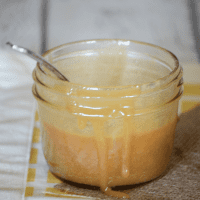 How do you make creamy caramel sauce? 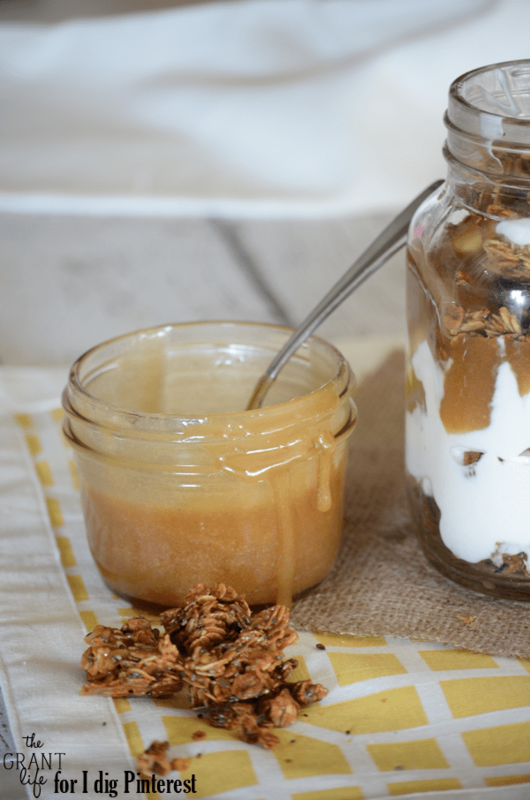 This caramel sauce recipe is really easy to make. Once you have all your ingredients, start by adding the butter and brown sugar to a pot on the stove over medium heat. Allow the butter to melt and the brown sugar to dissolve into it. Mix in your cream and bring a boil. Once it starts to boil add in your vanilla extract and pinch of salt. Remove from heat and allow to cool. Once cooled transfer to a resealable jar and enjoy! It’s also good straight off the spoon once it’s cooled! In a medium sauce pan melt the stick over butter of medium heat. Add in the brown sugar and the heavy cream. Stir constantly, allowing the sugar to dissolve. Add in the vanilla and salt. Let boil for 3ish minutes. The caramel sauce will thicken on its own. Place in a sealable jar and keep in the fridge for up to two weeks. This looks delicious! I may have to try your method – I haven’t had too much luck making my own in the past. Thanks Vicky! I hope you try this one! How do you make yours? Ohh.. heading over now Raia! Oh my goodness, how delicious this caramel sauce looks! Looking forward to what you have planned for next week… Your photos are great on this post.